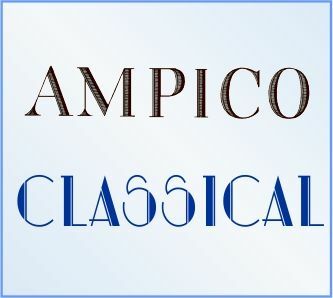 More than 1300 MIDI files of classical music recorded on Ampico piano rolls by pianists such as Rachmaninoff, Lhevinne and Rosenthal. 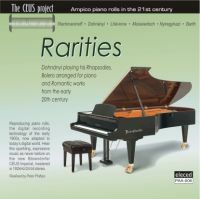 These files can be played on any standard MIDI mechanical or electronic piano, such as a Disklavier, PianoDisc or Clavinova. Catalogues for this package are on the downloads page at petersmidi.com.